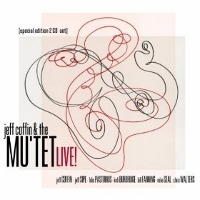 Saxophonist Jeff Coffin’s forthcoming CD with his band the Mu’tet is Into The Air (Ear Up Records, available Sept. 4, 2012). Coffin has had an active career as a bandleader and educator, and also as a member of Bela Fleck & The Flecktones and now the Dave Matthews Band. In this interview, conducted at Coffin’s Nashville home, the saxophonist talks about revelatory experiences with the music of John Coltrane and Ornette Coleman; what he learned from his early teachers and how he tries to pay that learning forward; and how he pushes himself into new musical territory despite an intense touring schedule. 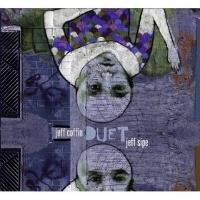 Learn more at jeffcoffin.com and follow him on Twitter at @JeffCoffinMusic. 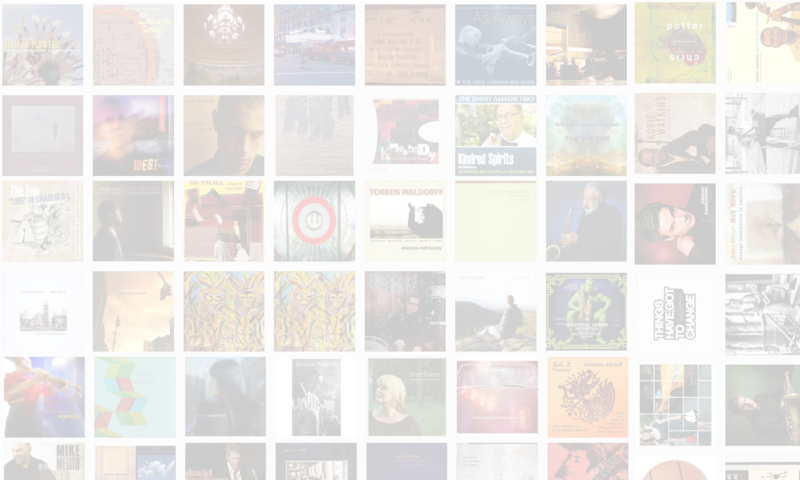 NOTE: The music in this episode comes from three recordings — Mu’tet Live! 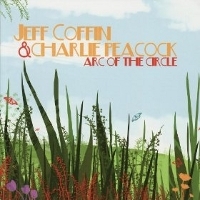 (Ear Up Records, 2011); Duet (with Jeff Sipe; Compass Records, 2011); and Arc of the Circle (with Charlie Peacock; Runway Network, 2008).